Playgrounds provide children with an environment of self-discovery, creativity, connection with nature, and social skills. 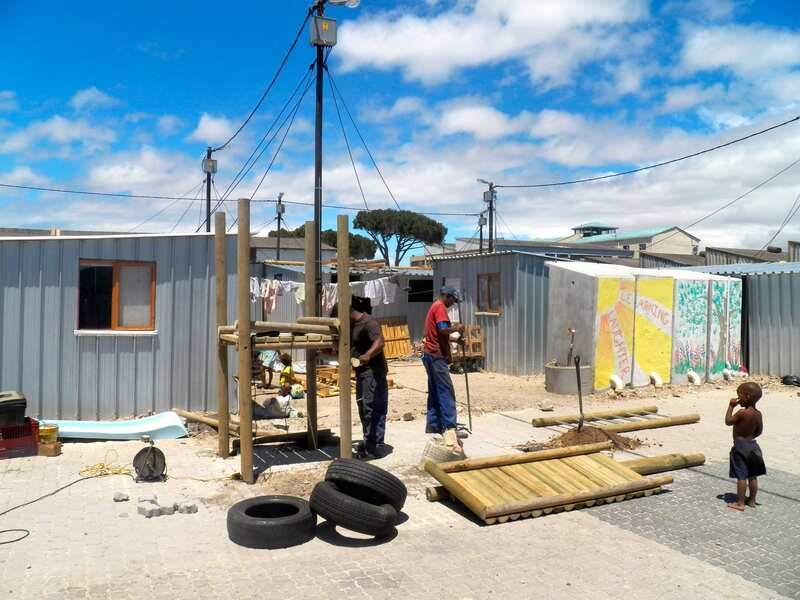 Ensuring that the construction of the playground revolves around the concept of facilitating all of these benefits will ultimately create a valuable space for Flamingo Crescent. Developmental psychology consistently shows that playgrounds have the potential to advance children’s life skills. Social skills are often underestimated; however, establishing this recreational space for the Flamingo Crescent community will create a bigger impact not only for the present but future of the children.Understanding which traits the Flamingo Crescent community considers to be valuable was the first step to secure the success of this space.